GopherCentral Library: Phunny Pictures - Look, girls!! 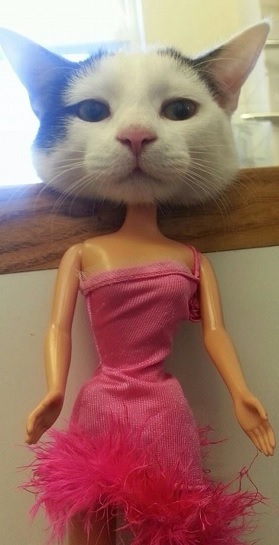 It's the new Mali-mew Barbie!! I went to the dentist the other day becuz I had a bit of a tooth ache. My dentist is great. She is really informed about the tooth and tooth related stuff. After lookin at my chompers she told me that i got, what's known as, "Summer Teeth." So I asked her, "What in the heck are 'Summer Teeth?'" "Well," she said, "when it comes to your teeth...summer here, summer there. Summer this way. Summer that way." I'm not sure what all that means, after all I ain't no dentistitioner. DC Comics releases low budget adaptation of Catwoman. THE NEW BARBIE, BOY IS SHE CATTY!! Aren't I just the cat's meow? 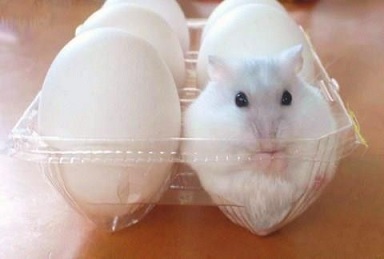 This is what all us gals look like with our fur coats removed. Look, girls!! It's the new Mali-mew Barbie!! The new leader of the Pussycat Dolls!